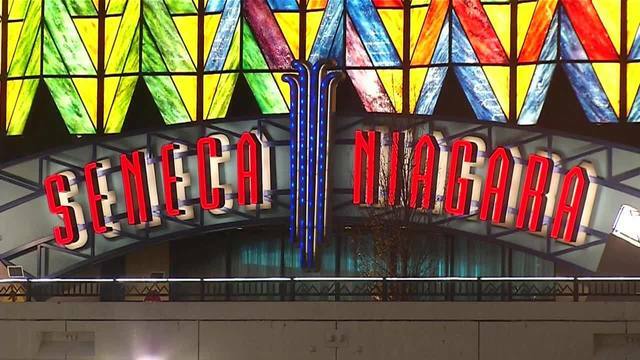 SENECA NATION (WIVB) - The Seneca Nation is requesting a federal review of a compact amendment. In 2002, the state and the Seneca Nation signed a gaming compact set to expire in 2023. The compact details how much money the Seneca Nation was to give to the state in the agreement's first 14 years. In those years, Seneca officials say $1.4 billion was given to the state. Some of that money goes back to places like Buffalo and Niagara Falls, which have Seneca casinos. What the compact did not specify, is how much the state is to be given after the first 14 years. Seneca Nation President Rickey Armstrong, Sr. says that with an arbitration panel's ruling, payments will continue to be made to the state, although the 14 years have passed. The Seneca Nation says its casino operations employ more than 4,000 people.